Will the race for the White House go through Brooklyn? 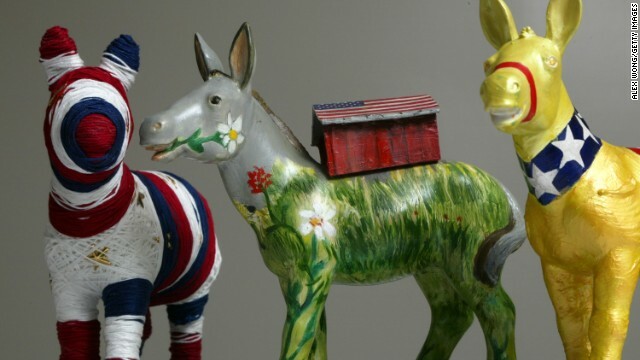 (CNN) - New York City's progressive mayor wants Brooklyn to anchor his city's bid to host the 2016 Democratic National Convention. 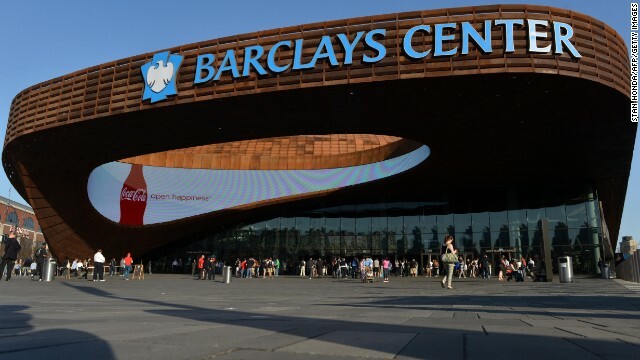 In a letter to the Democratic National Committee, Mayor Bill de Blasio wrote that the two-year-old Barclays Center, home to the NBA's Brooklyn Nets, would serve as the principal venue site for the city's convention bid, with other events and accommodations spread across Brooklyn, Manhattan and New York's three other boroughs. 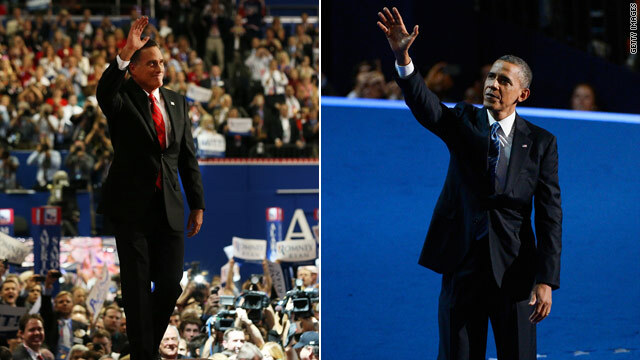 Will Democrats follow Republicans in primary and convention calendar changes? Washington (CNN) - Days after the Republican National Committee made dramatic changes to their next presidential primary calendar, their Democratic rivals say they're moving toward using the same timeline as they've done in the past. The RNC voted nearly unanimously Friday to condense the 2016 presidential nominating calendar, and they took steps toward moving the date of the next Republican National Convention from late August to June, the earliest either party has held their convention in nearly 70 years. 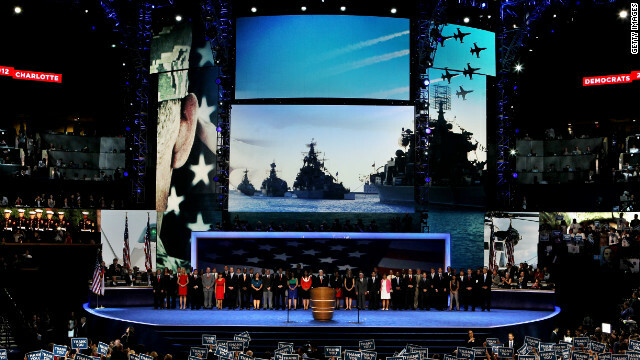 (CNN) - Democratic convention officials issued an apology Wednesday for showing an image of Russian warships during a presentation that honored U.S. veterans at the Democratic National Convention. The photo came on screen during a tribute on the final night of the gathering last week, as Adm. John Nathman and other veterans spoke on stage. The Navy Times first reported the apology. 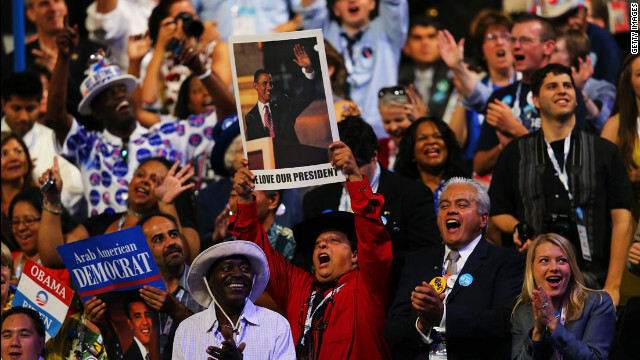 Charlotte, North Carolina (CNN) - For Democrats who gathered at their convention in the swing state of North Carolina, the high glitz extravaganza watched by millions on television was a partisan infomercial that has paid off, for the moment, in energizing their voters. For Republicans who convened in the battleground state of Florida, the impact on the party faithful of their event has waned. 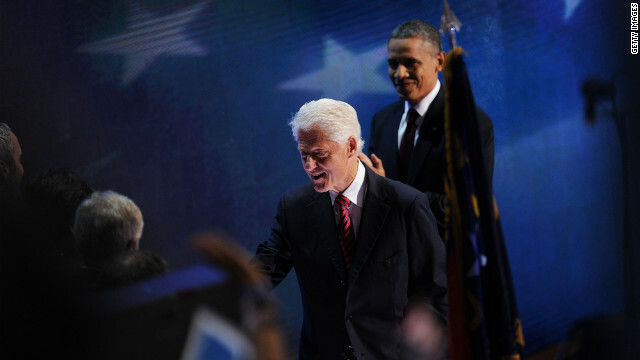 (CNN) - Is former President Bill Clinton overshadowing the current president? 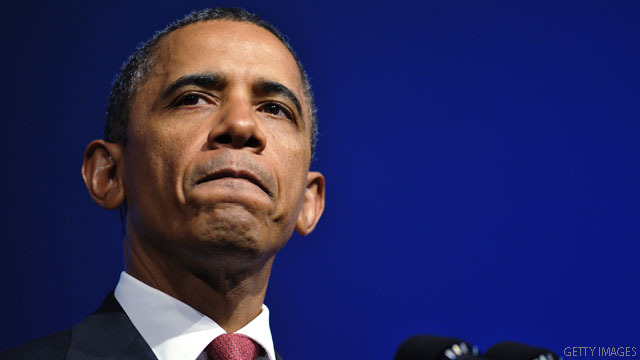 According to a new poll, more people say that the former president's speech was the highlight from last week's Democratic convention rather than the acceptance address given by President Barack Obama. (CNN) - Democratic National Committee Chairwoman Debbie Wasserman Schultz explains why convention delegates revised their official platform last week.